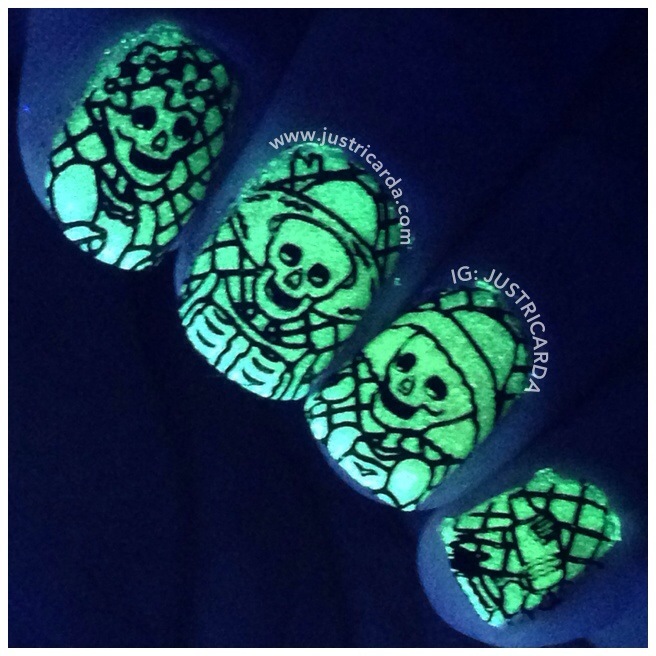 Today’s October 4th and this means Day 4 for my personal Halloween nails challenge! 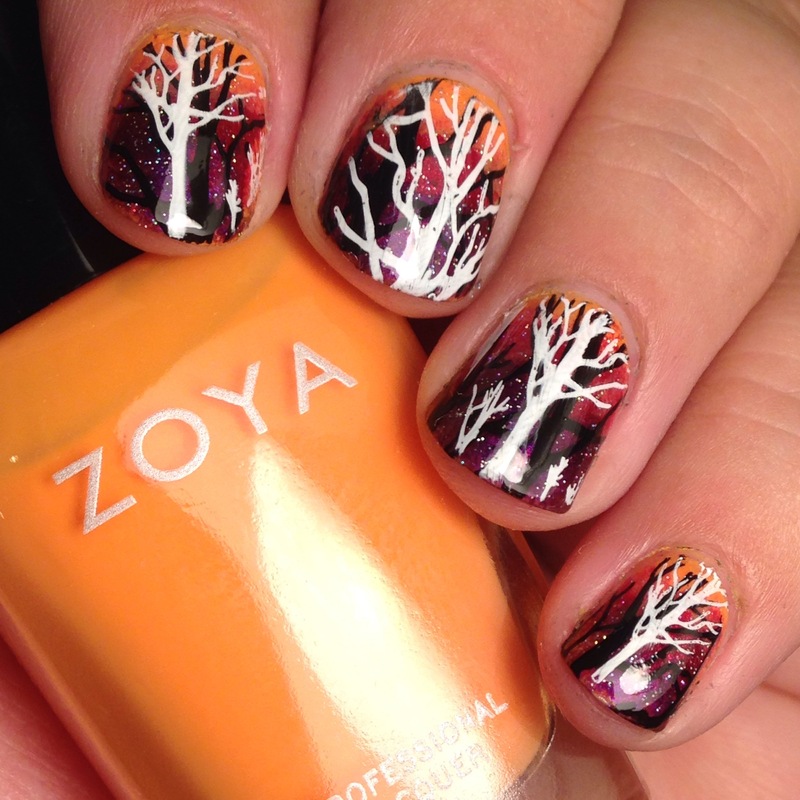 I wanted to try something different for a change so I had this idea to do a look that had some bare trees on it. So the nails I came up with is an abandoned forest or a magical forest home of a witch or Baba Yaga. Some of you may know I’m Russian. As a kid I was scared of Baba Yaga folklores. She is a scary witch that lived in a chicken-legged hut on the edge of the forest. Anyway, here’s the nails for today! See more pictures and details after the jump. 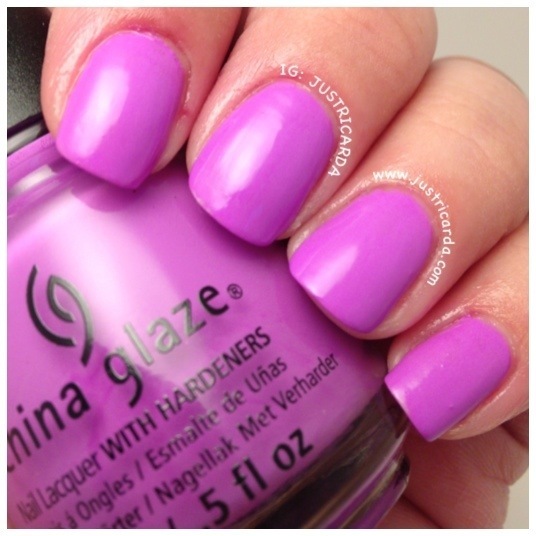 Here’s the swatches for the other six from the new summer collection by China Glaze called Sunsational. These are the cremes. 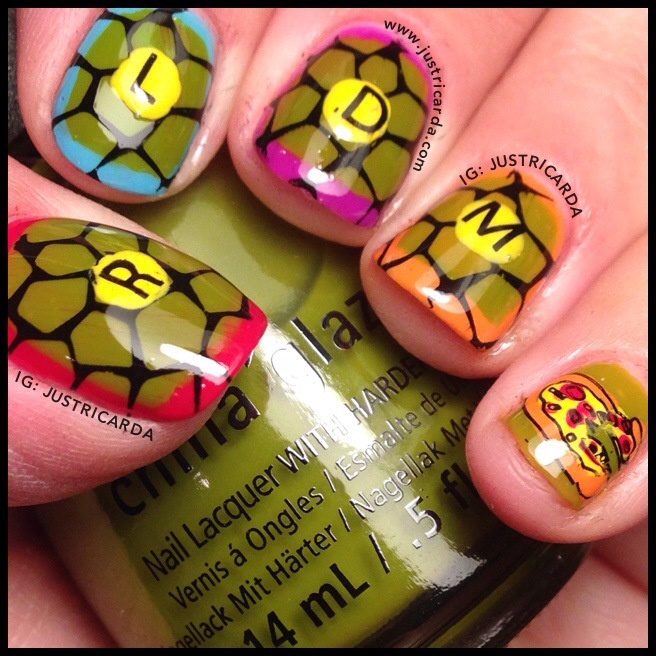 For swatches on jellies, please see previous posts. That’s Shore Bright is a bright neon pastel-like purple creme. Two coats to full opacity. Formula is fantastic! The color reminds me of Essie’s Play Date (from the Go Overboard collection) but That’s Shore Bright is few shades darker than Essie’s Play Date. I can foresee myself using That’s Shore Bright often this summer. What do you think of the colors? Sorry for the watermarking. I have had people steal my pictures in the past and seeing that it’s an unreleased collection I wants to be credited properly for this picture. 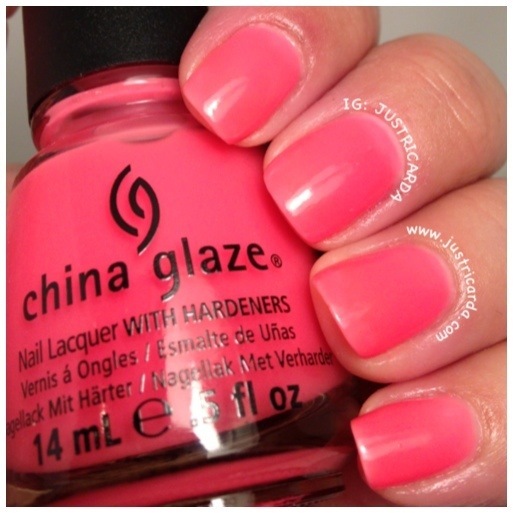 I recently bought the entire collection of China Glaze’s Sunsational (Summer 2013 colors). It was first dubbed as Neons – On The Shore, but they changed the name at the last minute. The Sunsational collection has 6 cremes and 6 jellies. I knew I wanted to try the jellies right away. Jellies are starting to be very popular. 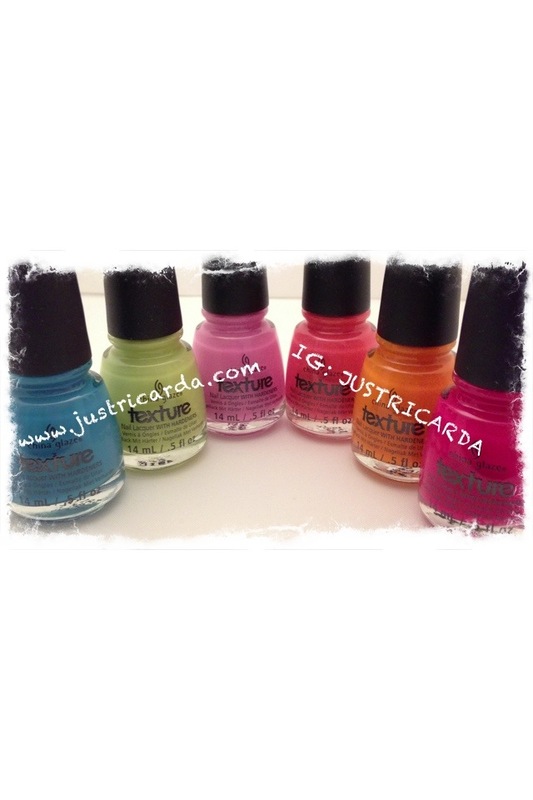 I love polishes with a jelly finish to them because they are perfect for jelly sandwich manicures! Shell-o is a neon coral leaning more towards the hot pink jelly. Three coats to full opacity. The formula’s great. No streaks and it applied evenly. I love this color so much!